The branch of cosmetic dentistry is gradually gaining grounds and receiving acceptance from people who want to improve their looks. In simple terms, cosmetic dentistry is a procedure that helps you enhance the appearance of your smile, teeth, and mouth. More individuals are embracing its prospects because of its ability to make them look more attractive. There are some of the procedures of this field in dentistry that require simple care while others are complex and can only be carried out by sophisticated equipment and experts. Examples of cosmetic dentistry procedures are implants, dental veneers, teeth whitening, inlays and onlays, smile makeover and full mouth reconstruction. All these plans have a common goal, and their goal is to make you look more pleasant and attractive. 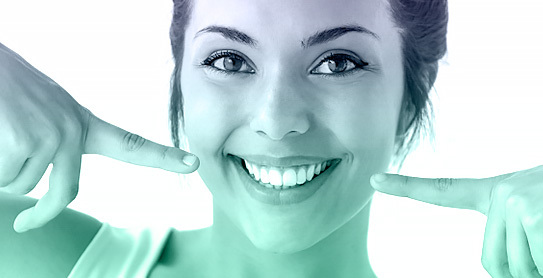 Finding a reliable place for your cosmetic dentistry is as important as registering at the right medical center with the real professionals who are specialists in the field of cosmetic dentistry. At FMC Medical Centre, we work with you to comprehend what you need and provide the precise solution to your needs. 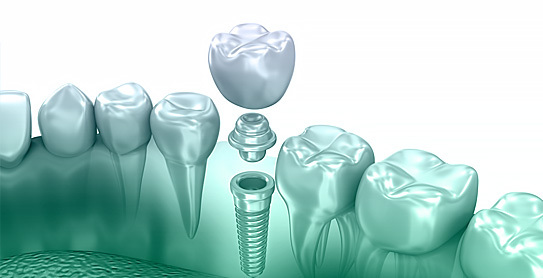 If you have any need to have dental implants installed in your mouth due to a missing tooth/teeth as the case may be, you will get the best services from us. We are professionals in this field as we aim to give you a pleasing appearance as your teeth play a significant role in making your face smile. Our experts will help you with dental implants that will ensure you forget the loss of your original tooth or teeth. We also ensure we give you the necessary guidelines of how to maintain your dental implants so it can serve its purpose for a longer period. Whenever you require the skilled dentist to help you with dental implants, be assured that we are capable of delivering excellent service which will take away your pain. As you are aware that Orthodontics is the division of dentistry that is aimed at providing corrections to jaws and teeth that are not well positioned. Individuals with crooked teeth and persons whose teeth did not align properly are always in the battle of having a hygienic oral health as those teeth are complicated to clean. When you come to us at the FMC Medical Centre, we have the right personnel who have been trained as orthodontists that will make you feel at home supervised by our doctors of dental orthodontics. 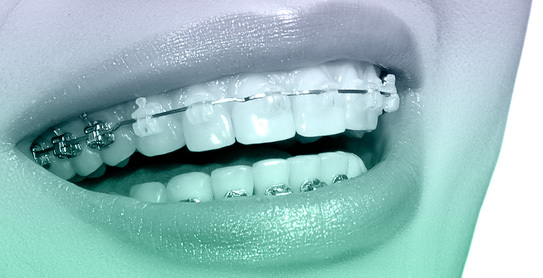 Working with our professional orthodontists will give you a more friendly and satisfying appearance that will make more people willing to form a friendship with you and also offer you a healthier mouth devoid of oral flaws. Our team of orthodontists will receive you upon the recommendation of your general dentist, and you will definitely get the best services from us. White teeth are one of the main reasons why some people are attracted to other individuals. They are known to add glamor to your smile, and as adults, it is somehow difficult to maintain white teeth because of our lifestyle. Most of us have engaged in some unhealthy lifestyles that involve eating and drinking some harmful substances that ruin our oral health. Eating chocolates, smoking cigarettes and drinking of coffee has been identified as some of the leading causes of teeth discoloration and poor oral health. 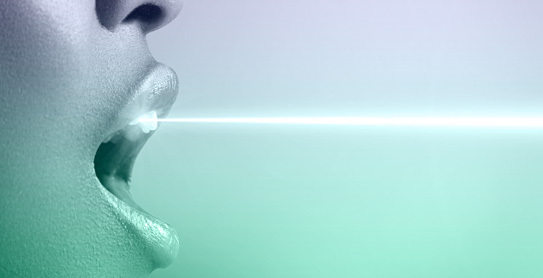 We can provide help at the FMC Medical Centre as our teeth whitening procedures are painless and comfortable. You will acquire the necessary help from our team of experts to gain those sparkling white teeth that will make you the attention of all eyes. The Root canal treatment is known as endodontics which is a dental plan utilized to provide a cure for an infection at the center of a tooth, which is the root canal system. Bacteria that reside in the mouth has been identified as the real cause of the infection, and its effects include leaky fillings, tooth decay amongst others. Feeling sharp pain when you consume hot or cold food or drink or while chewing could be as a result of an infection that has affected your pulp. At the FMC Medical Centre, we have the ability to diagnose the real cause of your predicament and offer a comprehensive procedure to treat the infection. Root Canal Treatment (RCT) at the FMC Medical Centre will remove the pain that you feel and provide you with a soothing experience that will make you have your life back on track within a short time. At the FMC Medical Centre, we offer general dentistry services which are aimed at helping you discover any flaws with your teeth, mouth, tongue, and the gums. We also provide treatment and help you create a management plan for your overall health care needs which involves fillings, veneers, bridges, gum care, root canals, Extractions, implants etc. 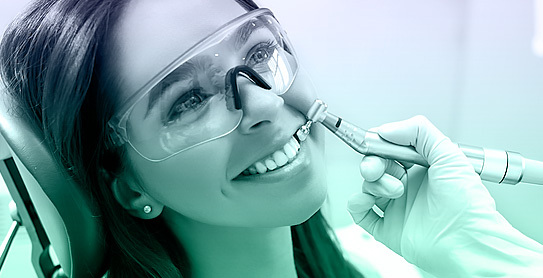 We are experts in the creation of a personalized dental health and hygiene procedure that encompasses tooth cleaning, tooth scaling, dental examination, and other tools that will enable us to expose any fault and make amends before it is too late.